To best answer that question, consider the fact that at some point virtually every security system or solution has a human being at the other end of the chain. 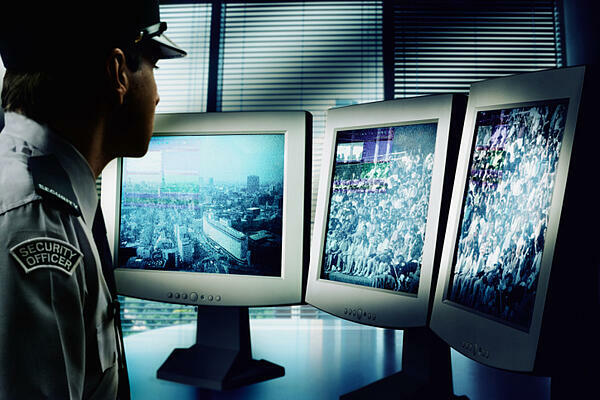 Video feeds are monitored at a Security Operations Center. Alarms summon law enforcement to the scene of an incident. Access control systems notify security officers to intervene when unauthorized individuals try to enter a facility. This attempted access by uncredentialed individuals through entry points is one of the main areas where security guards are most often called into service. The potential need for human supervision and oversight at a point of entry is greatly dependent on what kind of door or entrance has been installed. Security entrances are effective solutions for deterring, detecting or preventing unauthorized entry. There are many types of security entrances, and they all work differently. Their varying capabilities have an impact on an organization’s overall security strategy in terms of capital outlay, annual operating costs, ROI, user education and preparation – and, as we’re discussing today, manpower needs. 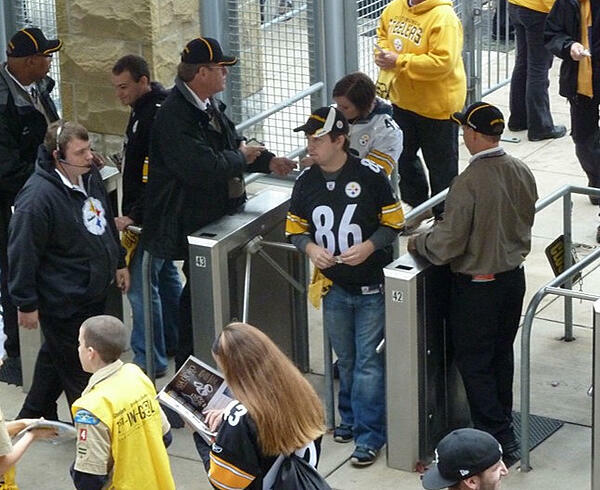 Waist-high tripod turnstiles organize crowds moving through an entrance with no detection sensors of any kind. For these applications, the goal is high throughput with low capital cost. Because it is easy for an individual to jump over or crawl under this type of entrance without being detected, manned security is needed at all times to deter tailgating attempts and respond quickly after an incident. A full height turnstile, or a manual revolving door paired with an access control system can do more to deter unauthorized entry. Still, it is possible for a small person to piggyback through these entry types together with an accomplice. Users can install surveillance cameras to help identify uncredentialed individuals and their entry attempts, but this would be a reactive policy. To be more proactive, users can choose to station a guard at this type of entrance. 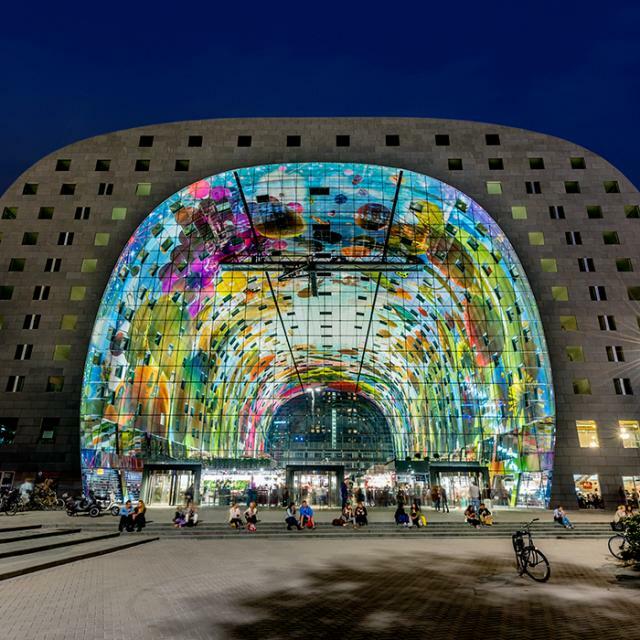 Whether monitored locally or remotely, the downside is that humans must be ever vigilant and watchful, as these entrances do not have sensors or alarms to announce when intrusion occurs. 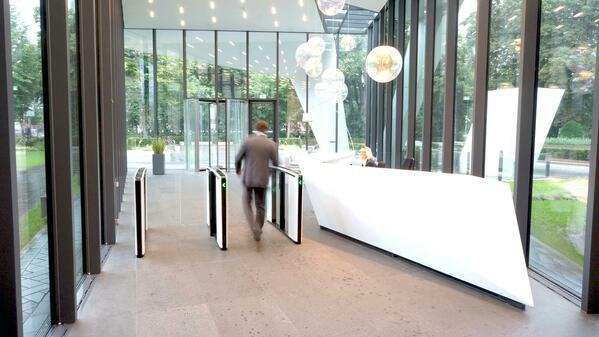 Optical turnstiles are often used in building lobby applications. With these solutions, it is possible for a person to jump or climb over the barrier, or scurry quickly through the barriers before they close after another person has gone through. However, unlike the two types of turnstiles mentioned above, optical turnstiles include sensor technology to detect a tailgating attempt, with audible alarms and other types of notifications to ensure the authorities are alerted to the attempt. A guard must be present at this type of entry to deter or respond to such attempts immediately. 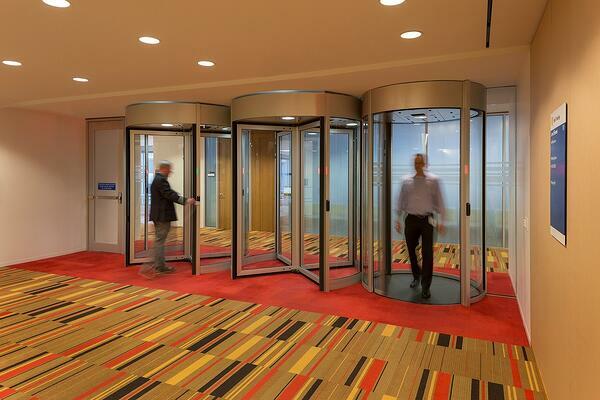 Security revolving doors and mantrap portals provide true tailgating and piggybacking prevention. For this reason, these entrances do not require the presence of security guards for monitoring. The guards can be reallocated to other areas within the building, or the position can be eliminated altogether. Ultimately, each organization must determine what duties they need guards to perform. With the growing prevalence of security entrances such as the ones described above, the role of guards may be changing. Even the least restrictive types of turnstiles make it more difficult for unauthorized individuals to enter, taking some of the burden from guards and freeing them to act more as ambassadors for the organization. With security entrances, there is no longer a need for officers to stand guard at a swinging or sliding door every minute, watching every guest manually sign in. Hofstra University discovered the benefits of this solution, making the job of their Resident Safety Representatives much easier. While the choice whether to maintain a human face at the entry point is ultimately up to each individual organization, security entrances help to make it just that – a choice. 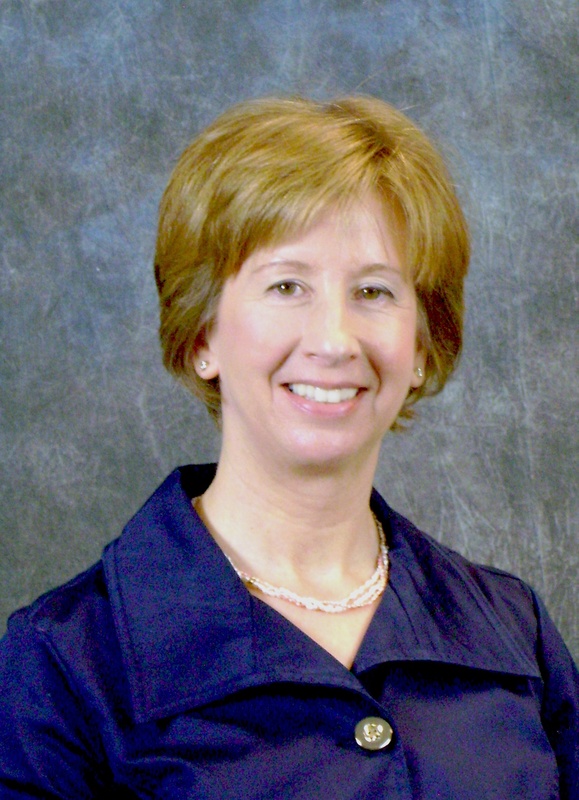 Tracie Thomas joined Boon Edam in 2008 as the Vice President of Marketing. She is passionate about helping customers understand all they can about entrances to create the best solution for their needs.